Based in Bend and supported by Beaver Coaches, Happy Campers offers high-end RV rentals for the perfect family vacation and they invite you to let the adventures begin. With a rental, you can experience the RV lifestyle without the large financial commitment and with their support, you can spend less time on the details and more time exploring. 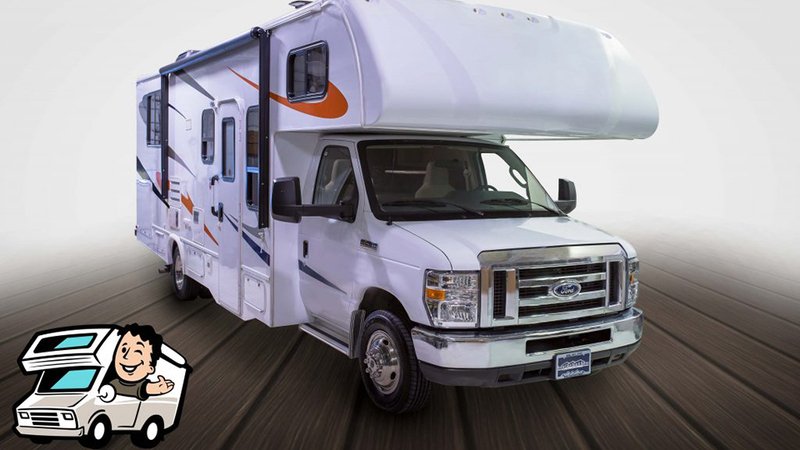 When you arrive to pick up your Happy Camper RV Rental, you’ll find yours ready to go with GPS, working appliances, and a full load of fun just waiting to be had. An RV allows you to live in comfort on the road while exploring the great outdoors. Base pricing varies upon seasonality and includes up to three nights, 300 miles, nine hours of generator usage as well as cleaning and prep fees. If your travel plans take more time, you can make custom arrangements, and you can pay per mile if you go over 300 miles.